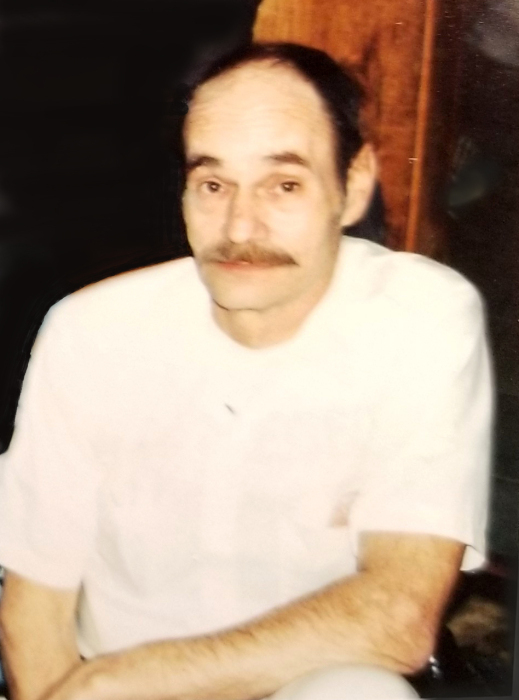 Ruben Talmadge Crawford, age 67, of Union City, Georgia, passed away on Saturday, March 16, 2019. He was born in Birmingham, Alabama, on July 13, 1951, to Marvin Talmadge Crawford and Mildred (Nichols) Crawford. He was a member of the Union City Bible Church of God. He is survived by: daughters, Allyson Crawford of Snellville and Kristin Parsons of Canada; son, Shane Crawford; father, Talmadge Crawford; sisters, Juanita Smith and her husband, Clay, of Fairburn and Mildred Anita Reeves of Wadley, AL; grandson, Cole Crawford and his wife, Paola; great-grandchildren, Ava and Anthony Crawford; and several nieces and nephews. A funeral service will be held at 1:00 PM on Saturday, March 23, 2019, at Bible Church of God Union City. He will lie in state from 12:00-1:00 PM. Pastor John Mays and Clay Smith to officiate. Interment will follow at Holly Hill Memorial Park. Visitation will be held at the funeral home on Friday, March 22, from 6:00-8:00 p.m.